I am launching a new category on The Corsham School blog called ‘Student Inspirations’ that will showcase our students’ amazing achievements outside of school. To launch this new category I am profiling James Threlfall. Look out for more in the coming months and let me know if your child has achieved something amazing! 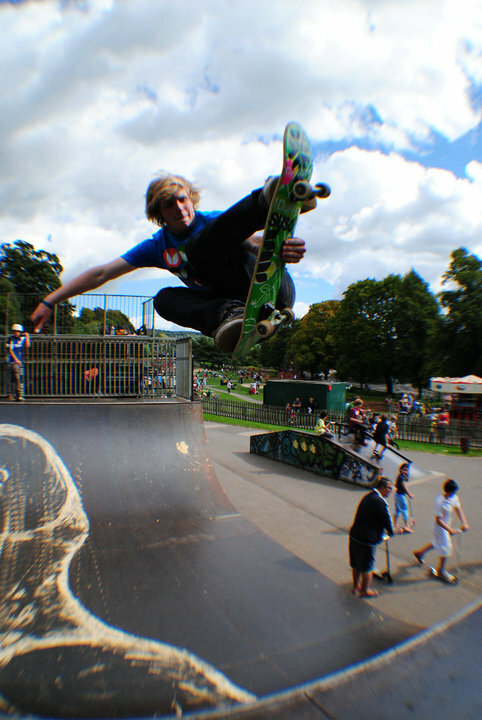 Favourite skatepark: Gotta be Bath! Going with the local haha. Our local vert’s there and the midi ramp they have there’s real nice. Signature manouver: Frontside air variations are always in my runs… I’d say I rep lien airs pretty frequently haha. Best thing about being a vert skater: Almost everything’s an adrenaline rush. Learning something new on vert is always feels a lot more crazy than on any other ramp, I guess that’s one of the most rewarding things. And the worst? : Going faster and higher has its downs I guess… You hit the floor harder. How do you deal with skating and school? : It’s not bad, my school are actually really cool with my skating and give me days off here and there when I need them for competitions and stuff. They also let me out at 1 on a Wednesday to go and skate vert so I get a good bit of practice in there, they’re really supportive of me. Future ambitions: Just to keep skating! It’d be great to have a job involving skating, but other than that I just want to keep riding to see where it takes me!